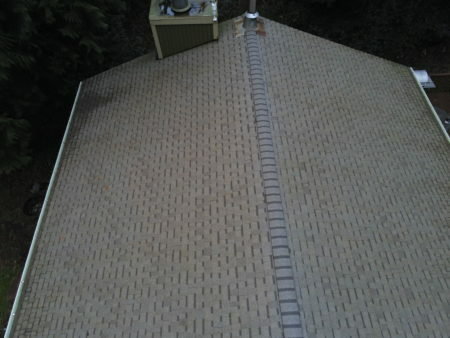 Eagle Eye Services is a locally owned and operated business located in Kingston, WA serving Kitsap, Mason, Jefferson, Clallam, King and Snohomish counties. 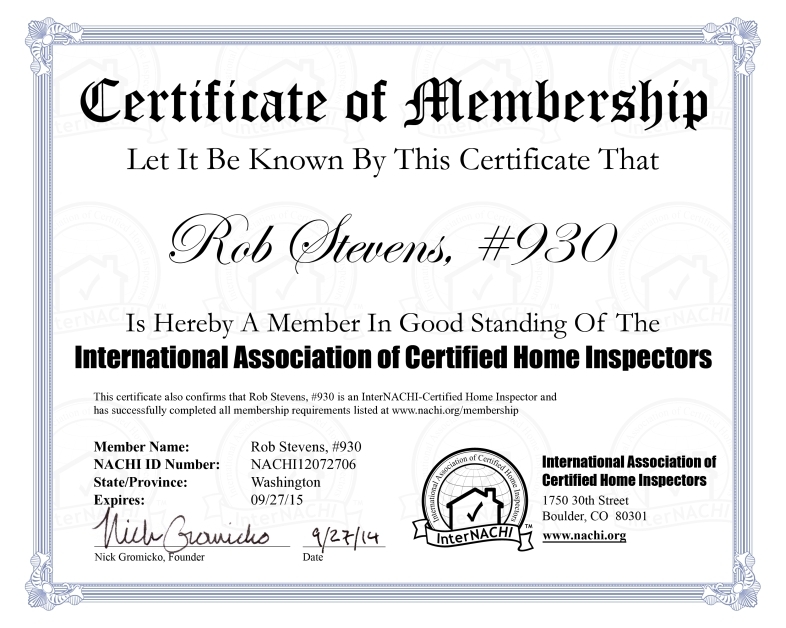 All of my inspection reports are highly detailed and thorough and meet all Washington State, InterNACHI (International Association of Certified Home Inspectors) and ASHI (American Association of Home Inspectors) Standards of Practice. 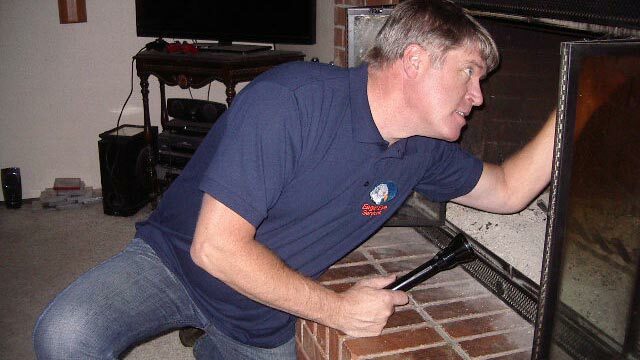 After inspections are completed I will review the results with you on site to give you an immediate overview of the condition of the property. Narrative reports are delivered via e-mail within 24 hours and include digital photographs to help illustrate concerns as well as providing recommendations for corrective actions where applicable. 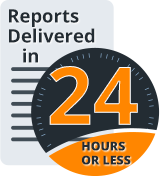 My reports are easy to navigate and understand and I am always available for free consultation after delivery should questions arise. 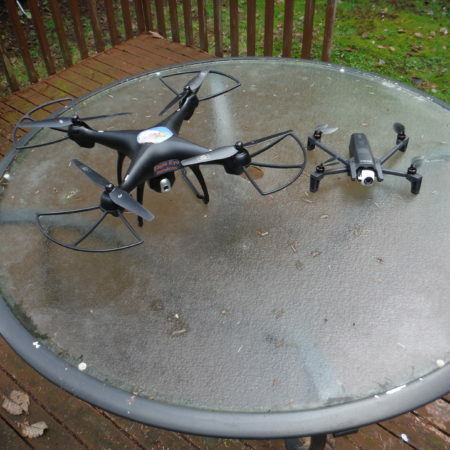 Eagle Eye Services now employs drone technology to access roofs that were previously not able to be safely traversed. 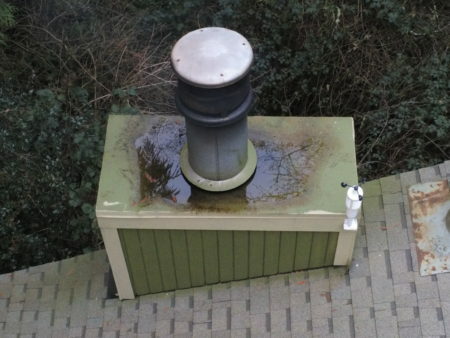 This greatly improves the quality and thoroughness of inspections of steep, unusually high or slippery roofs.